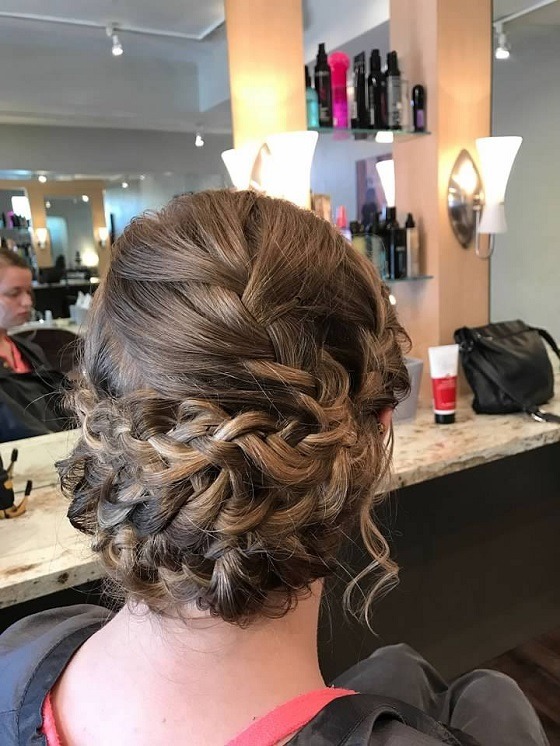 Get all the latest hairstyles with braids, braided hairstyle trends, and new braid ideas! 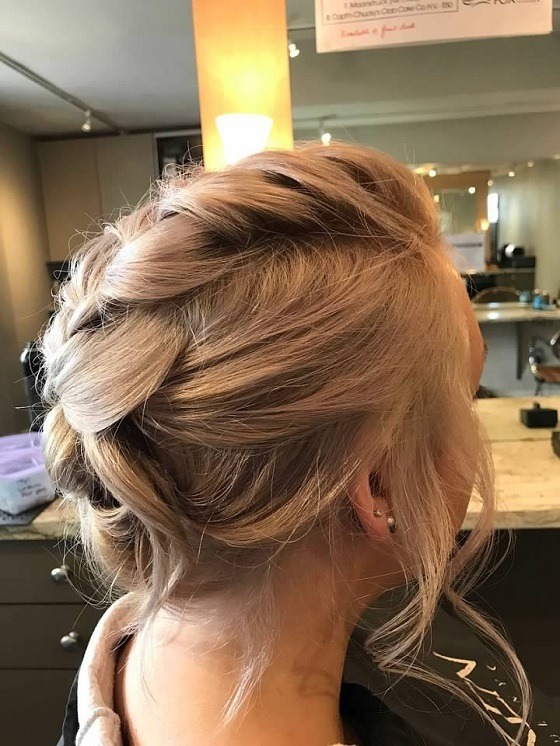 Braided hair was one of the hottest hairstyle trends this year and will continue to be a popular choice in 2018 and beyond. 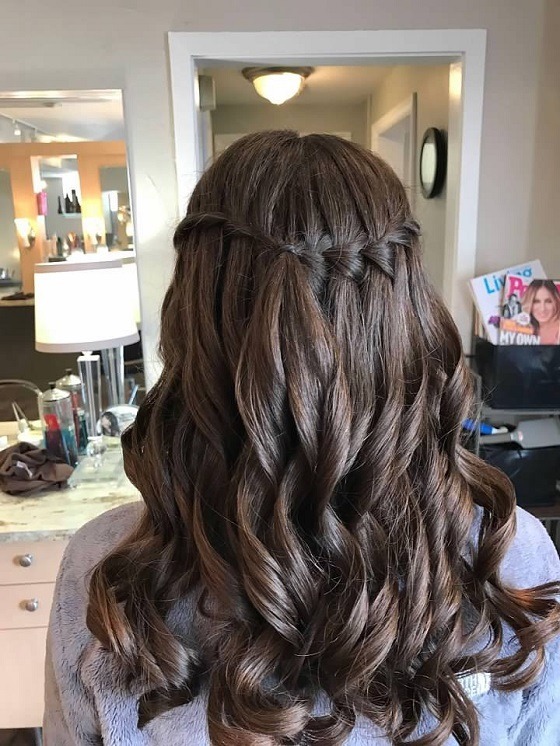 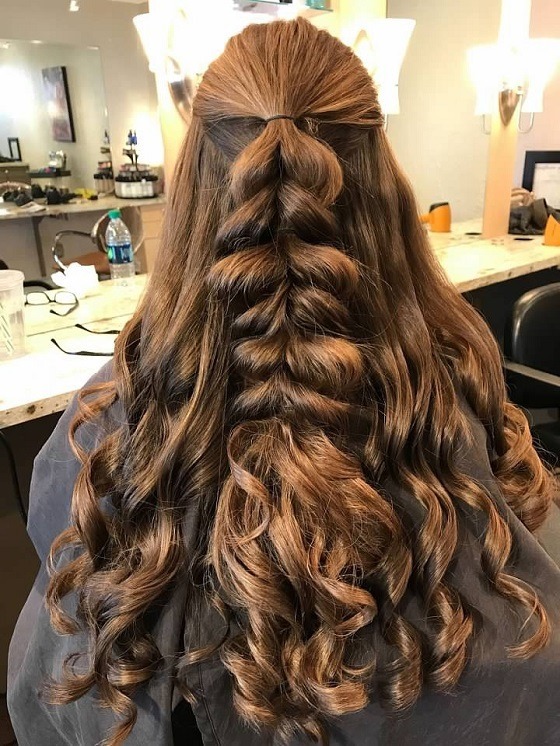 There are many beautiful looks that can be created with crown braids, side braids, braided buns, butterfly braids, the French braid headband, and fishtail braids.